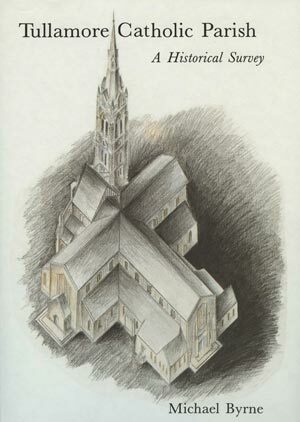 The idea for this book came in the wake of a disastrous fire in 1983 and was intended to give parishioners a commemorative volume. 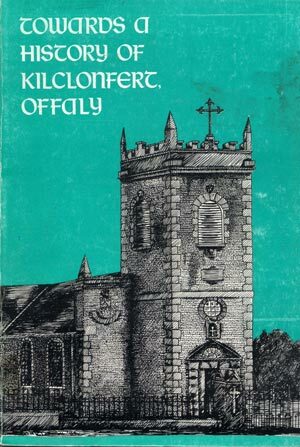 Latterly it was felt that publication should be delayed so as to include an account of the building and dedication of the new church in 1986. 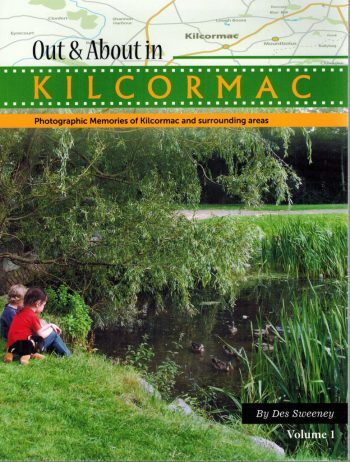 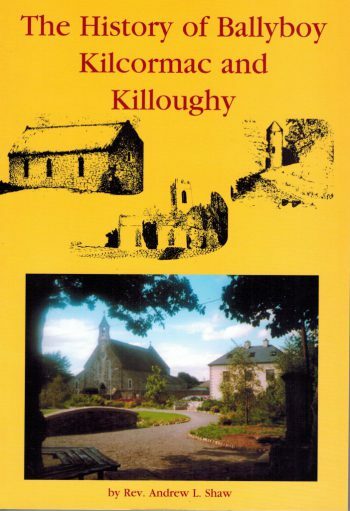 In this historical survey of Tullamore the author tries to document what is known of the development of the Catholic parish from the earliest times to the present day.